#1 - Becoming by Michelle Obama is our number one store bestseller of 2018. Which is kind of crazy seeing as it only came out in November! Readers love her real, honest storytelling about her life before Barack up to life after the White House. 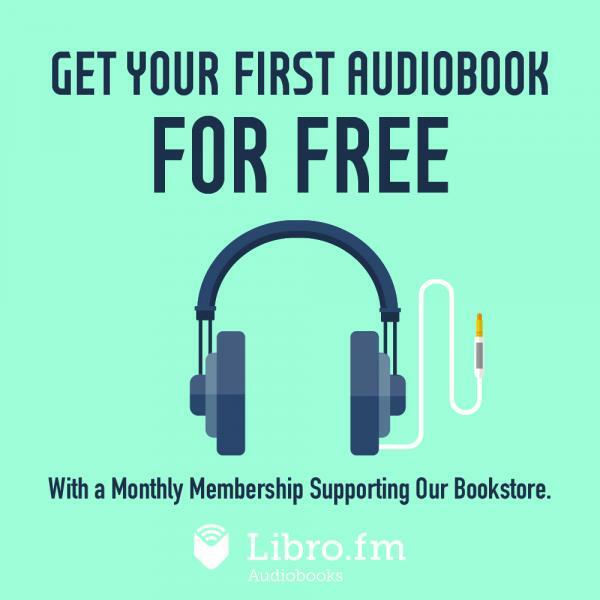 Really great also as an audiobook on Libro.FM - read by Michelle herself! 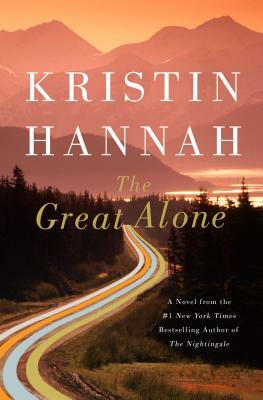 #2 - The Great Alone by Kristin Hannah is a gripping tale of life in America's last wild frontier - Alaska. Set in the 1970's, this story follows the trials and tribulations of a family homsteading in Alaska. We love seeing our local authors top our bestsellers list! #3 - Urban Trails: Kitsap by Craig Ramano is again at the top of our bestselling list. The only book about hiking in our very own Kitsap County - locals (and toursits) love it! #4 - Not Quite Narhwal by Jessie Sima is one of our absolute favorite children's books - and clearly we tell all of our customers about it! Kelp thinks she's a Narwhal, until she goes to the surface and sees unicorns! 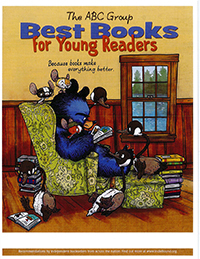 #5 - Wedgie & Gizmo by Suzanne Selfors - We partner with Suzanne for all of her Skype events across the nation and mail books to her adoring readers. Love seeing Suzanne's books top our list! #6 - Norse Mythology by Neil Gaiman - not hard to understand why this one does so well here in Little Norway! Lovers of mythology have really embraced this title as well as people looking to learn more! Neil is a fantastic writer and brings these epic sagas to life brilliantly. #7 - Virgil Wander by Leif Enger - Suzanne's favorite book of 2018! You may remember his previous book "Peace Like a River." It was so fun to host Leif here in Poulsbo in 2018! We have autographed copies left! 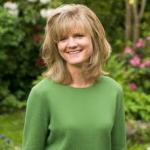 #8 - Pop Bottle Science by Lynn Brunelle - you may have seen Lynn on her many visits to the TV show New Day Northwest talking about her fun science projects to do with your kids. Lynn is also a local author and this little kit is full of 79 things for kids to do! #9 - Wedgie & Gizmo vs the Toof (book 2) by Suzanne Selfors - Kids love these two crazy characters! And always fun to have a book signed and written by a local author! #10 - Dog Man Lord of the Fleas (book 5) by Dav Pilkey - Kids go crazy for all of Dav's books from Captain Underpants to his wildly popular Dog Man series! We were lucky enough to get signed copies of book 5 in-store and they flew off the shelves! #11 - The Wonky Donkey by Craig Smith - We give full credit for the sales of this book to that sweet Scottish grandmother who's video of her reading this book to her grandson went viral. We dare you to watch it without cracking up. #12 - Samantha Spinner and the Super-Secret Plans by Russell Ginns - We brough Russell around to some of our local elementary schools and had a blast! The students loved this fun book! #13 - Turn This Book Into a Beehive by Lynn Brunelle - Explore the amazing world of bees with local author Lynn Brunelle's great book that you can acutally TURN INTO A BEEHIVE! #14 - The Nightingale by Kristin Hannah - Just when we think everyone has read this book, we still sell it like crazy! If you haven't read this fabulous story about two sisters in France when the Nazi's move in during World War II, you're missing out! #15 - Big Science for Little People by Lynn Brunelle - more fun science ideas to do with your children! This great little book has 52 activities to introduce your little ones to the exciting world of science!